3. How to Lower Heart Rate? Heart rate  is widely known as a very good implication of how hard your heart operates to pump blood through your body. Experts usually calculate the heart rate at “beats per minute” (bpm). Basically, people with over 100 bpm while taking a rest can experience 78% higher risk of heart diseases development. In fact, there are various causes for a fast heart rate that you might be suffering from; thus, tackling the underlying cause becomes the best solution to this problem. For example, when a fever can stimulate the heart to beat faster, curing the fever with a warm bath or some appropriate medical treatments can help lower the heart race. Individuals with heart attacks   , one of the most possible reasons of fast heart rate usually practise a deep breathing exercise to help their heart rate stay normal. If dehydration  turns to be the cause, supplying the body with fluids enables to reduce the fast heart rate. Another causes of the evaluated heart rate needs to be solved on its own way. Since your heart beats so fast during rest, it might tell that you are in a poor physical shape or you are extremely stressed out. Even though an increased heart rate can be packed with lots of harmless causes, some still remain dangerous and a normal pulse rate is between 60 and 100 times per minutes. When a slow increase in the heart rate with people who have no heart attacks is normal and harmless, the very fast heart rate can take responsibility for lower blood pressure. Additionally, this problem can put a threat to chest causing chest pain or heart attacks. In case, the shortness of your breath  is connected with the fast heart rate, you need to be careful. Therefore, learning how to lower heart rate can support greatly your longer and healthy life and there exits some effective ways to help improve the heart rate. How to Lower Heart Rate? 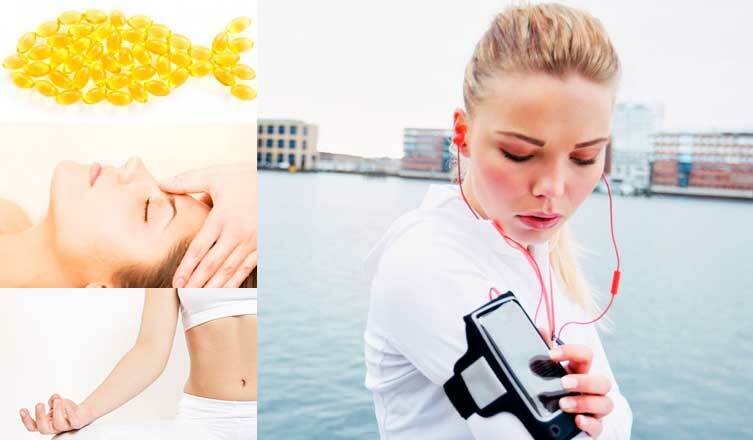 Following are top 10 accessible ways on how to lower heart rate that should be taken into consideration. In case of the fact that your condition gets worse, seeking for your doctor’s advice is strongly recommended. In spite of the fact that breathing deeply sounds difficult, reducing your breathing speed can aid in monitoring your fast heart rate. You might have never heard of this treatment before, but in fact, it is one of the most effective ways to control your heart rate. Valsalva maneuver   method has been shown to trigger the vagal nerve  that is in charge of managing the fast heart rate as well as making it stay normal. 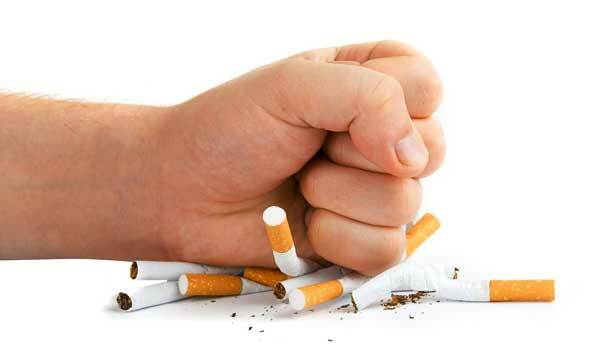 When experts make efforts to figure out how to lower heart rate completely, quitting smoking   is potential way for reducing the rapid heart rate. A study has represented that smoking can stimulate your heart speed up from the very first beginning and smoking overtime makes your overall heart rate become worse. In fact, the more alcohol you consume, the worse your heart can become. 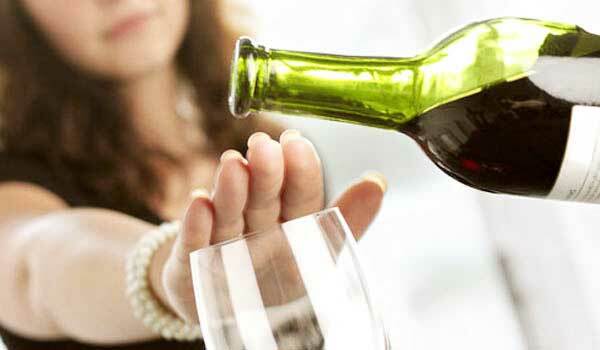 During the time, alcohol can offer such a significantly higher heart rate than it actually is. Trying to drink alcohol in a moderate amount can help prevent greatly your heart from accelerating and improve your overall heart health condition. Commonly known as a “silent killer”, stress can gradually destroy your body. Managing stress  ; however, is hard but it helps you stay stronger and healthier. Learning how to lower heart rate by reducing stress with some helps from yoga or meditation is one of the most powerful ways to help the body and mind have time to relax. To have a normal heart rate for both women and men, easing stress as much as possible needs to be done immediately. 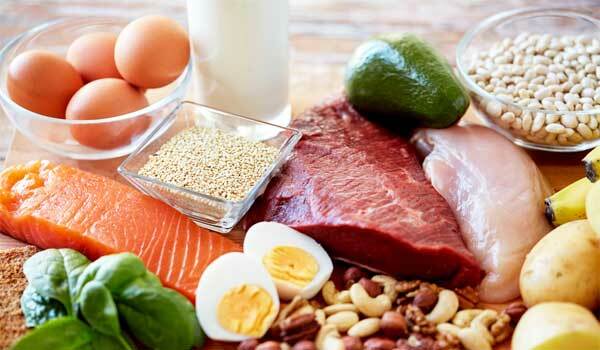 Foods you eat daily play an important role in giving you a “good” or “bad” heart health. Consuming heart- healthy foods   helps greatly your heart rate. Foods that are sardines, mackerel, salmon, whole grains, green leafy vegetables or foods containing a high source of potassium   such as avocados or bananas are entirely beneficial for reducing heart rate as well as improving your heart health. Another heart rate monitor that should not be looked down on is fist oil capsule   . It is highly suggested by many experts that taking calamari oil that is rich in DHA, the most essential type of omega-3, should be badly needed to maintain a normal heart rate. 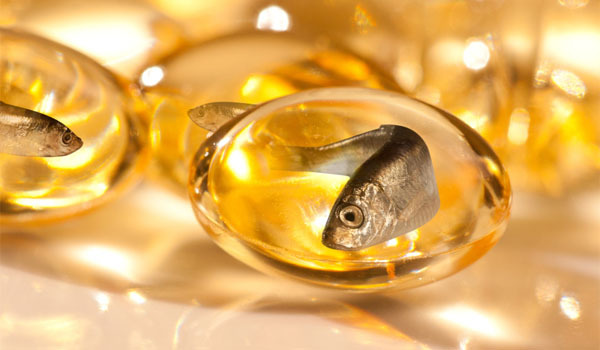 Consuming daily fish oil or some other good source of omega-3 with more than 600mg of DHA is more than enough. A single fish oil capsule on a regular basis provides you with a significant decrease in heart rate by 6 bpm within 2 weeks. Researchers suppose that fish oil can assist the heart to react better to the vagal nerve that aids in regulating your heart rate. Regular exercise is a wonderful answer on how to lower heart rate that you should take a notice of. Exercise sends you a rapid heart rate but when you do more exercises, they will give you a lower resting heart rate   . This is due to the fact that that exercises can improve and strengthen your heart and the rest parts of the body and subsequently making it regulate more effectively. Some suggested exercises for your heart rate include aerobics, strength and stretching training. Aerobics contain jogging, biking or running. Hiking or swimming is good for people who have joint issues. Strength training contains yoga, weight or resistance bands. Stretching training is compulsory to keep you more flexible and capable of taking part in further rigorous exercise. 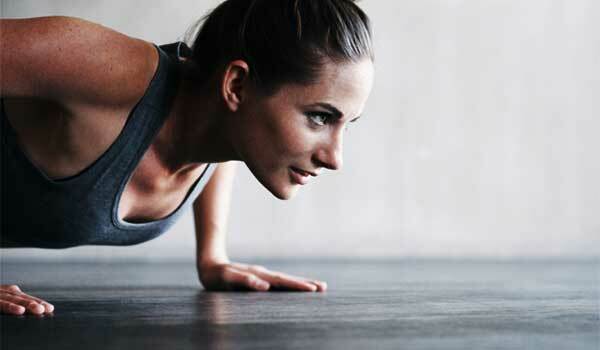 Don’t forget to breathe deeply when you are exercising  because it can ensure your heart takes enough oxygen. If you have difficulty breathing while doing exercise, just slow down until you can speak clearly. If you truly have struggle with breathing, stop exercising and monitor your heart rate. Preparing to call an ambulance is necessary if your heart rate does not reduce. Having a daily massage or reflexology treatment can help reduce your heart rate by 8 bpm. You should pay to have your professional massage, or get your family member or friend to perform a massage on you.